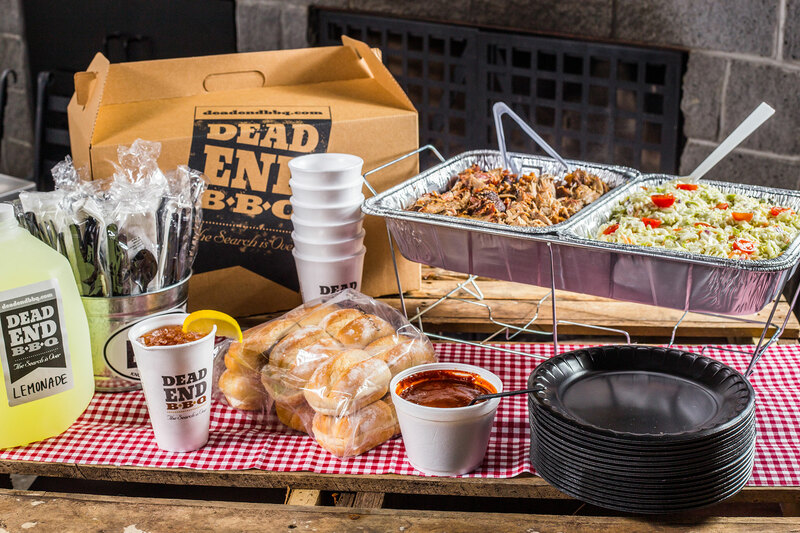 Dead End BBQ is a small local chain of high-quality BBQ restaurants. Dead End BBQ approached me after we did a piece on the restaurant for KnoxFoodie. After seeing the photography, they decided they would like to have professionally shot food photography for their catering business. A one-day shoot was setup that included both casual food styled shots as well as more elegant, upscale settings more suitable for formal occasions.